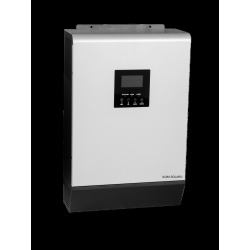 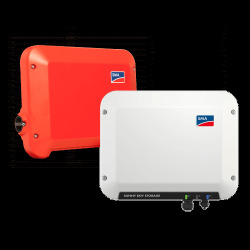 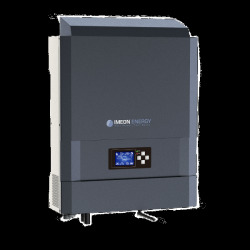 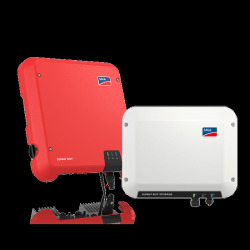 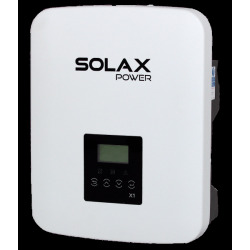 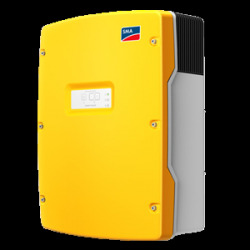 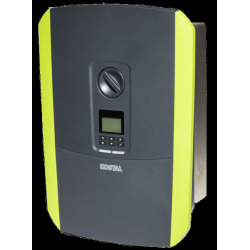 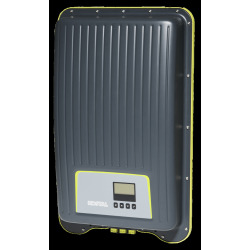 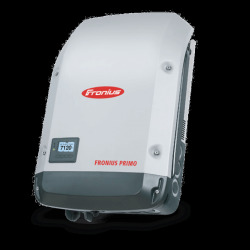 Find on our webshop all our smart grid inverters . You want to become energy independent, become a producer of electricity . 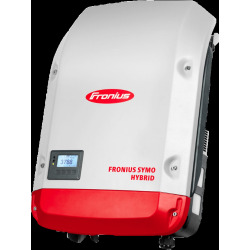 The self-consumption offers two solutions: the pure self-consumption or resale of excess. 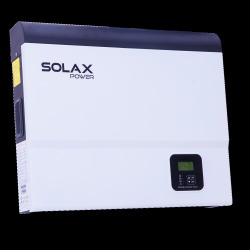 Thanks to our smart grid inverters you can use the output of your solar panels, storing electricity in batteries during your absence and consume your production during the night for example.